Sara who is the owner of Gaia Crystals, has taught me so much and continues to do so every time I see her so I’m very blessed to have a nearby rock shop. If I am not occupying my time there, then there are a few places online that I like to browse and buy from. Allow me to share my favourite online stores in South Africa! Rare Earth Crystals – based in Durban. Nicole runs the show and she’s a lovely lady that is always helpful. Check them out on Facebook or visit her webstore. Bella’s Handmade Treasures – based in Cape Town and Natasha has everything from crystals to crystal jewellery and more. She couriers orders via Aramex and she is incredibly helpful and kind. She has opened her Facebook Store and in the process of adding ALL her stock so check her out! Magical Earth Bug – based in Hermanus and Joey is lovely. 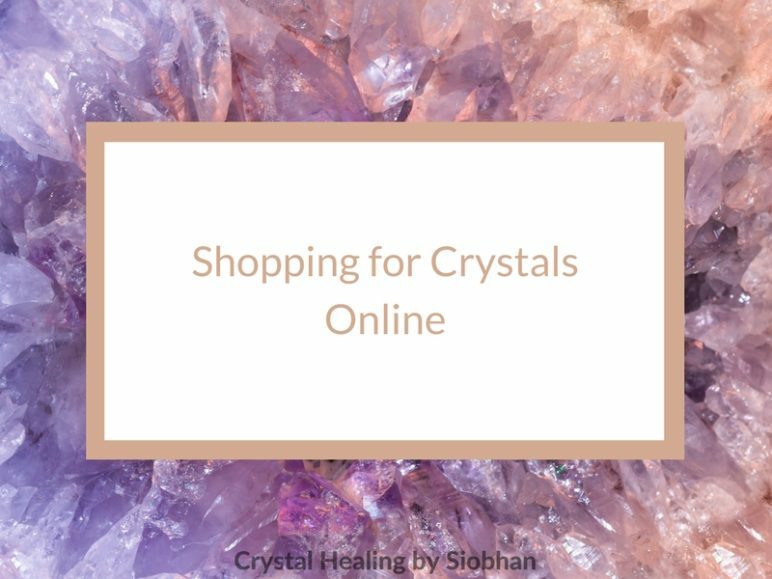 She specialises more in raw crystals but she also stocks jewellery and soaps. Visit her on Facebook or her webstore. The Crystal Shop South Africa I’ve recently found someone based in Cape Town that sells Palo Santo (sacred wood for cleansing and burning). Nicalene is very helpful and she sells crystals as well. Visit her Facebook page. Check the reviews and suss out the company via their social media. You’ll quickly see what places LOVES their rocks and their customers even more. Great companies are friendly, helpful and want to help you pick the right crystal for YOU! Go with what attracts you ALWAYS. If you’re attracted to a certain type of crystal, then that’s what you need to go with in your life. Don’t rush and buy everything. Add it to a wishlist if there’s one and take your time to decide. You’ll quickly see what you’re adding because it’s pretty and what you are actually attracted to. If the store has photos of a group of stones and you’re attracted to that specific type, message the store to ask if they can send you a photo of a few of those stones to choose one. They may not always be able to help you with that, if they can’t, HOLD THE INTENTION that the right one will be sent to you. It sounds crazy, trust me, it works! 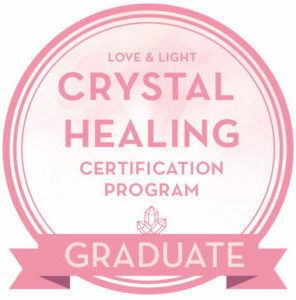 Once you receive your crystal/s, be sure to cleanse it and then start working with your lovelies! ← What is a Pendulum?